Recently I have been asked what kind of camping we do? I am never sure how to answer. So I set out to find a definition that fits. Primitive Camping- Definition: simply parking the truck, strappig on your pack, and HIKING IN a couple of miles or more to the campsite without running water or electricity. There is no way that is us! Wilderness Camping- Definition: campsites are not designated, and no facilities have been provided. No tables, no constructed fire pits, no latrines. Nope, not even close! Glamping – Definition: a luxury form of camping which includes high end equipment, high class facilities, and 5 star food and drink. Okay we are not that bad but it’s sounds nice. Urban Camping – Definition: Setting up camp in an urban location, be it a rooftop, a derelict building, a doorway or other urban space, use our existing urban environment as a location within which to sleep. No I am happy to say that does not fit either but it’s sad that we have found a term for it rather than a solution. There is really no term that fits our kind if camping. The kind where families head out to reconnect without having to learn a new skill. Where we can play extreme bocci in the trees while enjoying a cold beverage from the fridge and where we can head to the beach after blowing up all the new float toys to enjoy an afternoon in the sun. None of the terms I found define us, so I am creating my own category, Rural Camping. 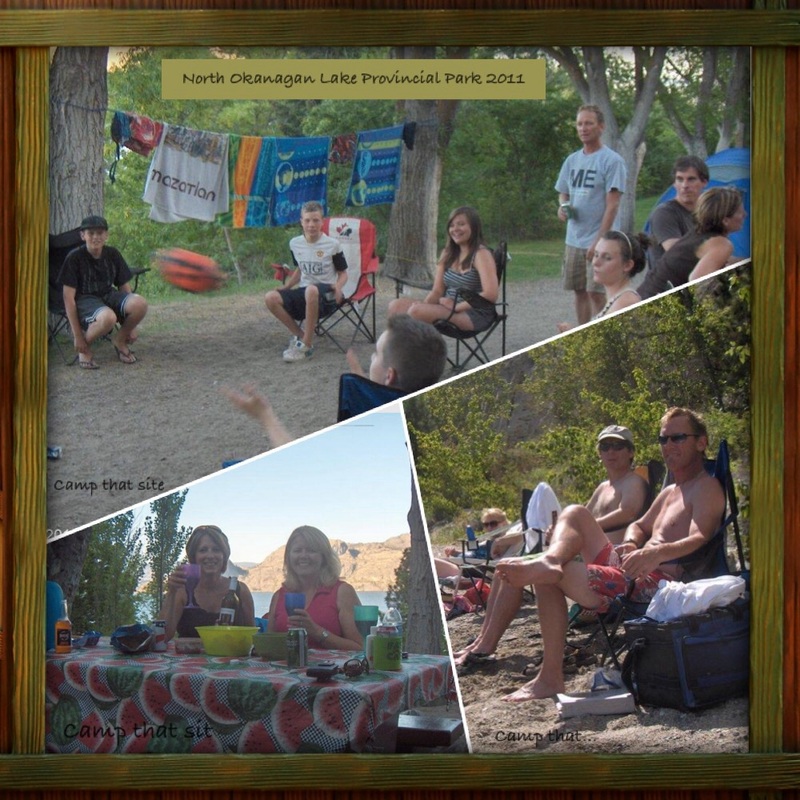 This seems to fit, we like to get away from the hustle and bustle of the big city and head for smaller towns and communities with lakeside campgrounds nearby. Close enough to get cell service but far enough to feel part of nature. Still having basic amenities like water, electricity and sewer but giving up cable, Internet and street lights. One that’s an easy drive to the grocery store but still far enough to make you ask if you can live without it. Yes we are Rural Campers, looking to get away with our families to play games, sit by campfires and take walks but without having to learn to cook on an open campfire, fit all our belongings into a backpack or pee over a log. When you read my reviews know that they are written by a Rural Camper looking for Rural Camper Amenities. There are a lot of us out there, stop on by for a beer next time you run into us camping. ← Camping Gifts for your Valentine. Yes as my kids get older it is amazing to me how much eating out costs. I guess that’s why we gravitated to camping with a once a year hotel vacation. We go in a motorhome… but like rustic campsites in the national forest. Trees, bugs, bears, etc. We cook a lot of our food outdoors, either on the fire or the portable grill. We do have lots of solar on the roof, big holding tanks for water and a king sized bed. But we all sit around the campfire and enjoy whomever sits next to us, no matter what they camp in! I can relate, that’s kinda how we use our RV. I am warm and comfortable while sleeping but outside the rest of the time. Rural Camping sounds PERFECT! Although we are looking to purchase a toy hauler in the spring, so likely makes us Glampers. But getting away from it all, we’re there!